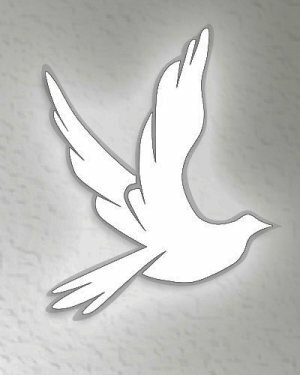 Obituary for Donna Fay Smith | Delancey-Murphy Funeral Homes, Inc.
Donna Fay Smith, 64, of Lepanto, Arkansas departed this life on Monday, March 25, 2019 in Jonesboro, Arkansas. She was born on February 11, 1955 to James Ray and Ruby Gooden Truelove. She is preceded in death by her parents, husband: Dennis “Tireman” Smith, three brothers: J.R. Truelove, Douglas Truelove and Jerry Truelove and one sister: Shirley Simmons. Donna is survived by her son: Shawn Tyler of Jacksonville, Arkansas, daughter: Bridgett Roe (James) of Sherwood, Arkansas, brother: Johnny Truelove (Norma) of Lepanto, Arkansas, four sisters: Patricia Smallwood (Harold), Joyce Holleman (Raymond), Nell Nelson and Janie Oakes (Raymond) all of Lepanto, Arkansas and five grandchildren: Dylan Tyler, Tyler Roe, Gavin Goree, Kelsey Bell and Caidan Edwards Tyler. Funeral service will be held Saturday, March 30, 2019 at 2:00p.m. at Delancey-Murphy Funeral Home in Lepanto. Visitation will be held from 12:30p.m. until service time. Arrangements are under the care of Delancey-Murphy Funeral Home in Lepanto.